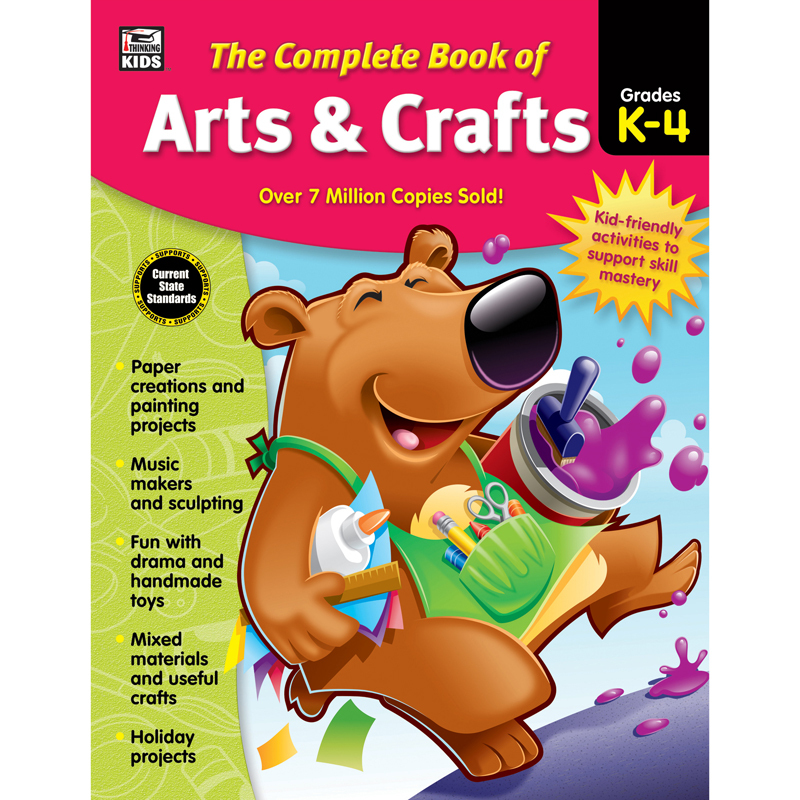 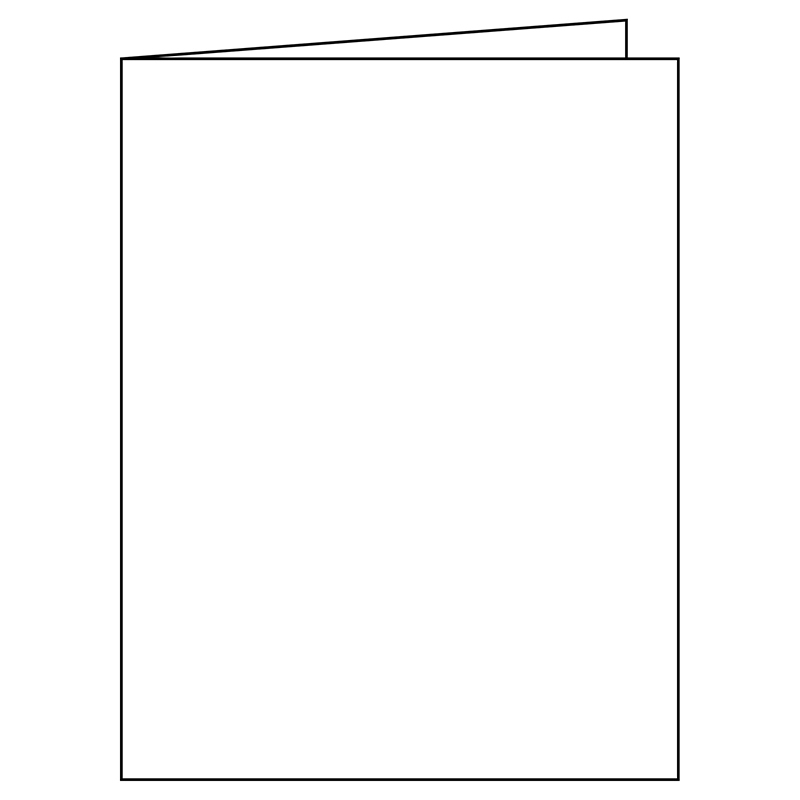 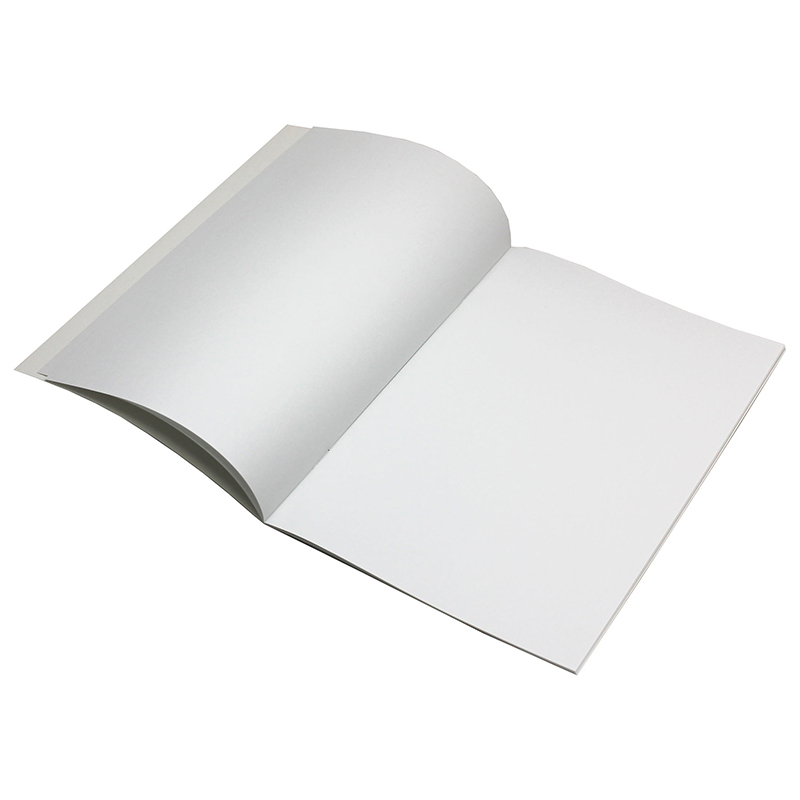 The Blank Book Rectangle 12-pk 16 Pgs7 X 10 can be found in our Art Activity Books product category within the Arts & Crafts. 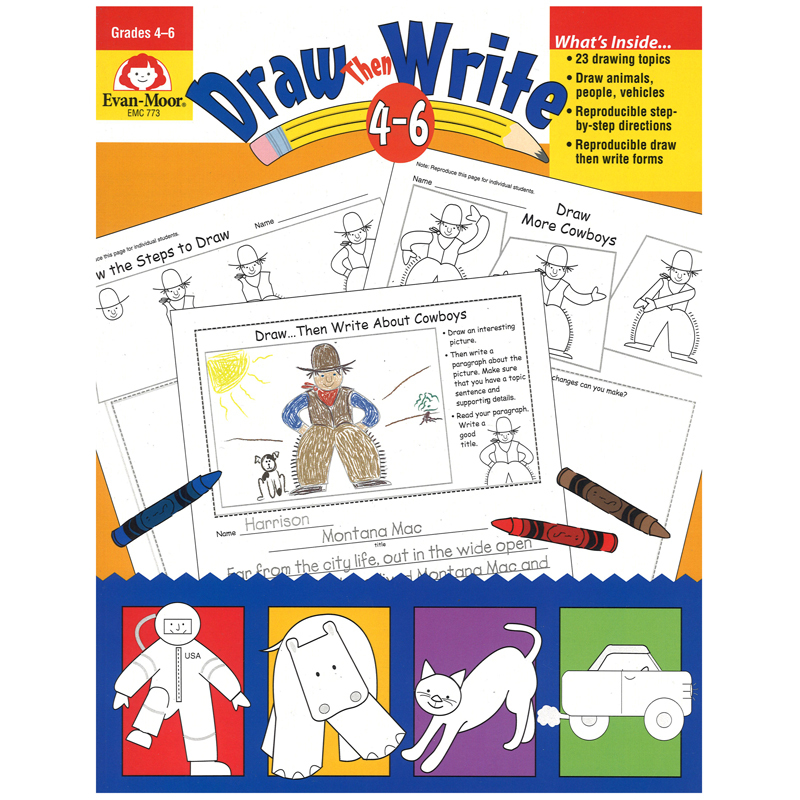 Encourage creativity with these kid-pleasing blank books! 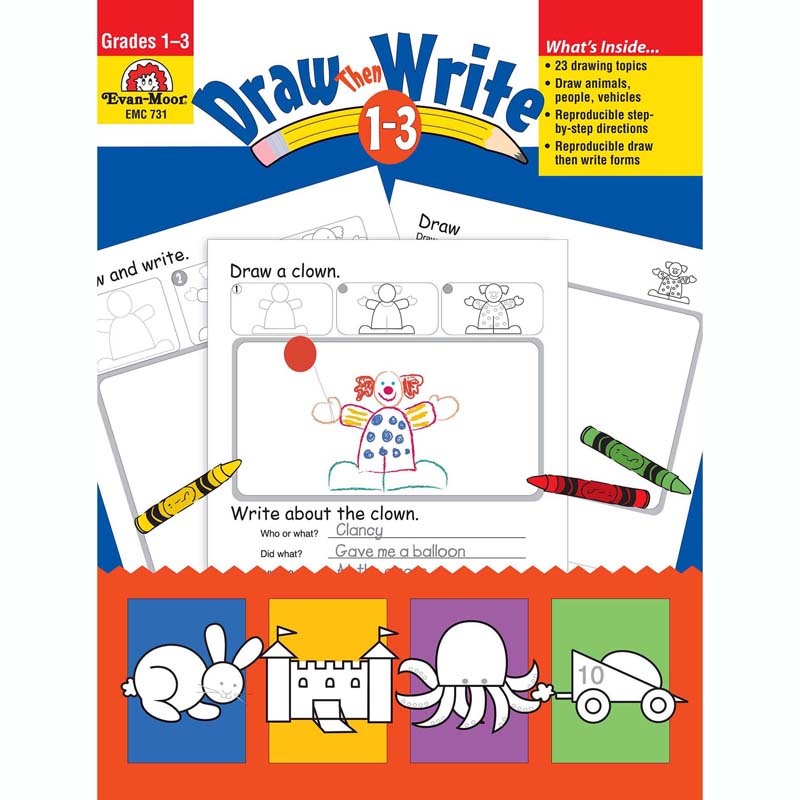 Kids will love designing the covers, and the blank white pages are perfect for creative writing, journaling and art projects. 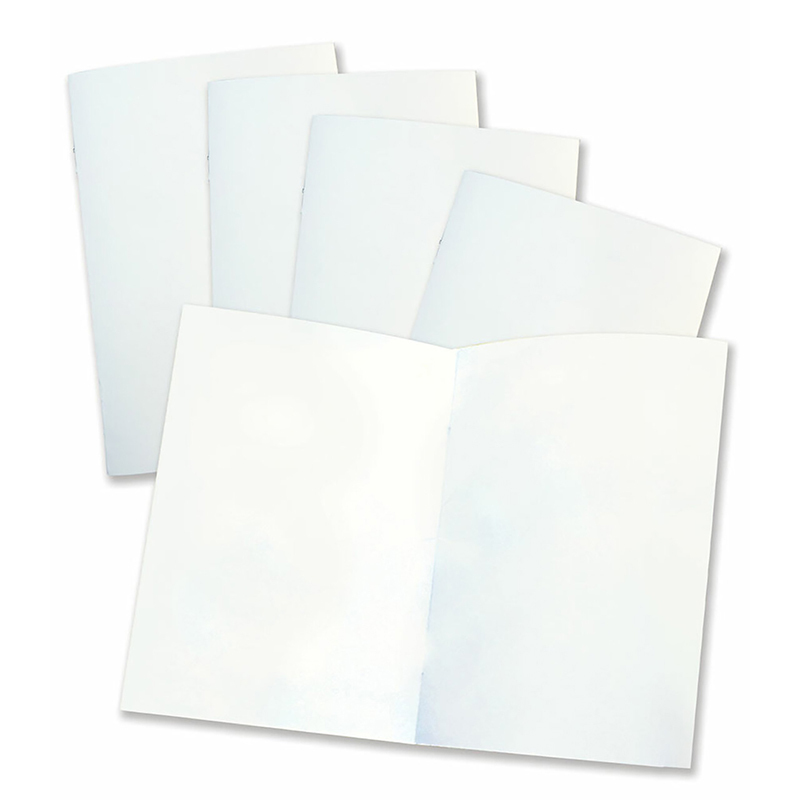 Each book includes 32 pages and measures 8-1/2" x 7".